Products – Lorie Mulhern, PGA / Golf. Nutrition. Performance. 30 Minute Swing Analysis! Go to my “Purchase Lessons” Tab and buy your Swing Analysis Lesson and I will set you up with your very own “Locker” so you can send me 4 videos of your swings from your cell phone, iPad or camera. I will give you a personalized swing analysis with my V1 Sports System and send them back to your locker. It is that easy. 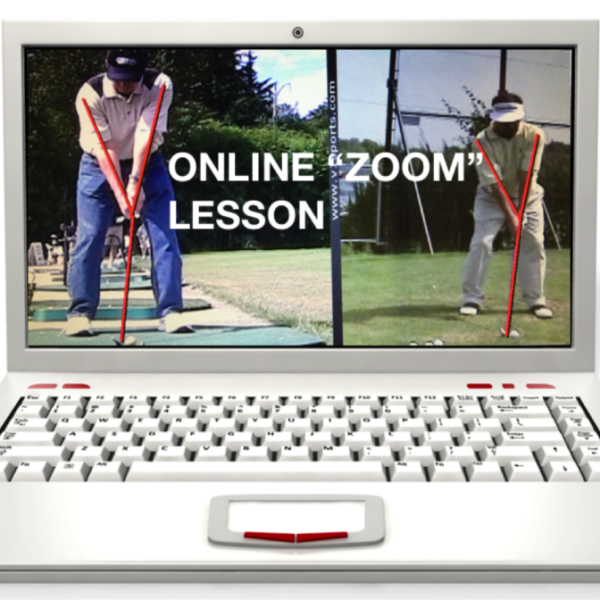 A Swing Analysis anywhere, anytime! I will cover: Stance…Swing…Balance…Alignment…Positions…Comparison with a Pro…Pre/Post Nutrition Tips and much, much more. 1 Hour Online “Zoom” Lesson! 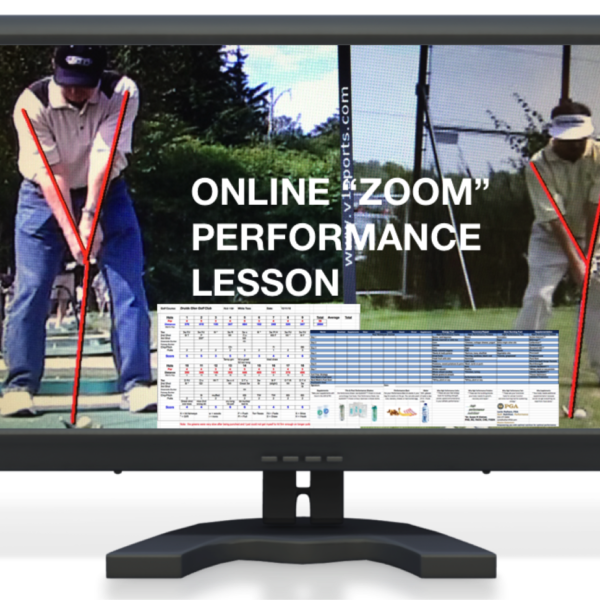 Includes Swing Analysis Package Plus… Online Personalized “live” Zoom call with you, working on swing fundamentals, ball striking and performance in more depth. We will be able to see each other for more detailed explanation and demonstrations as well as being able to view (and analyze) your recorded swings! As with the Swing Analysis, we will also be covering Pre/Post Nutrition Tips and much, much more.